Life Stream delivers a Community Sport Program in Brisbane and Rockhampton. ​​​In partnership with State Sport Organisations, Life Stream delivers Gala Days at local sporting clubs, as a culminating activity for students participating in the School Sport programs. Life Stream delivers inclusion workshops to State Sport Organisations and local clubs, upskilling coaches and staff on inclusive practice. These are delivered at various locations throughout Queensland. During these workshops Life Stream also provides education regarding classification and pathways in sport. Life Stream assists athletes throughout Queensland to access pathways and elite sport opportunities. ​Life Stream works in partnership with State Sport Organisations to assist in the development of inclusive practice in all aspects and at all levels of sport. Partnership Agreements help to ensure that sports are on track with inclusive goals. ​Partnerships focus on ensuring that state sport organisations are committed to providing inclusive opportunities in sport, with particular reference to the inclusion of people with an intellectual impairment. Life Stream encourages organisations to consider inclusion in every aspect, including participation opportunities from grass roots programs through to elite competitions. 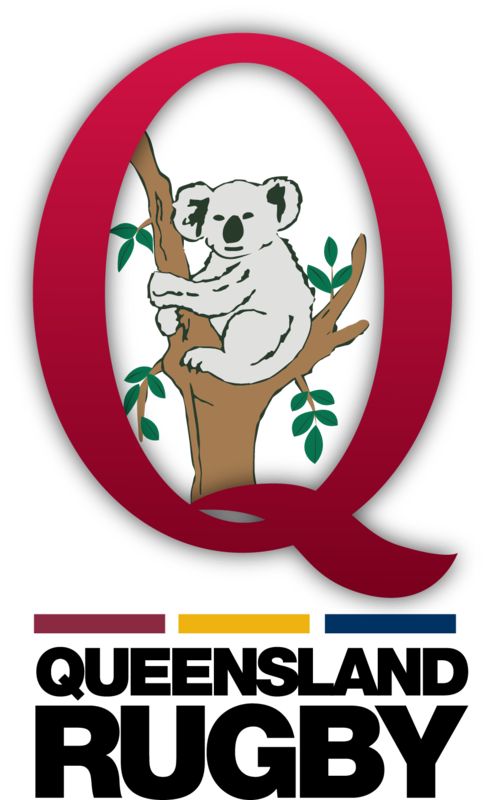 ​Life Stream is an Associate member of The Sports Federation of Queensland (QSport), the representative body for organized, affiliated sport in Queensland. Life Stream facilitates the state-wide process of assisting athletes with an intellectual disability to obtain School Sport, Sport Inclusion Australia and/or INAS classification. This classification process assists athletes to access competition pathways in sport. 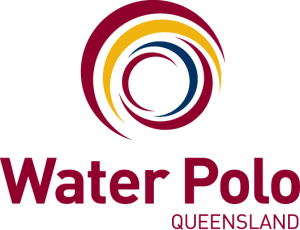 School Sport Classification: Queensland based students with an intellectual impairment can gain classification for access to sanctioned school sport events. Sport Inclusion Australia Classification: Sport Inclusion Australia is the national body of Life Stream. Individuals can gain classification for sanctioned state and national events. INAS Classification: INAS is the international body of Sport Inclusion Australia and Life Stream. It is part of the Paralympic pathway in sport. Individuals can gain classification for sanctioned state and national events. ​Each year Life Stream presents the Sue Fleming Sports Award and the Fraser Sportsmanship Award to two athletes who demonstrates exceptional performance and sportsmanship in their chosen sports.